We are finally getting rain here in Northern California. A perfect time to concentrate on finalizing my AtoZ posts. Those who blog know how much time it takes to write posts, take and edit the pictures. 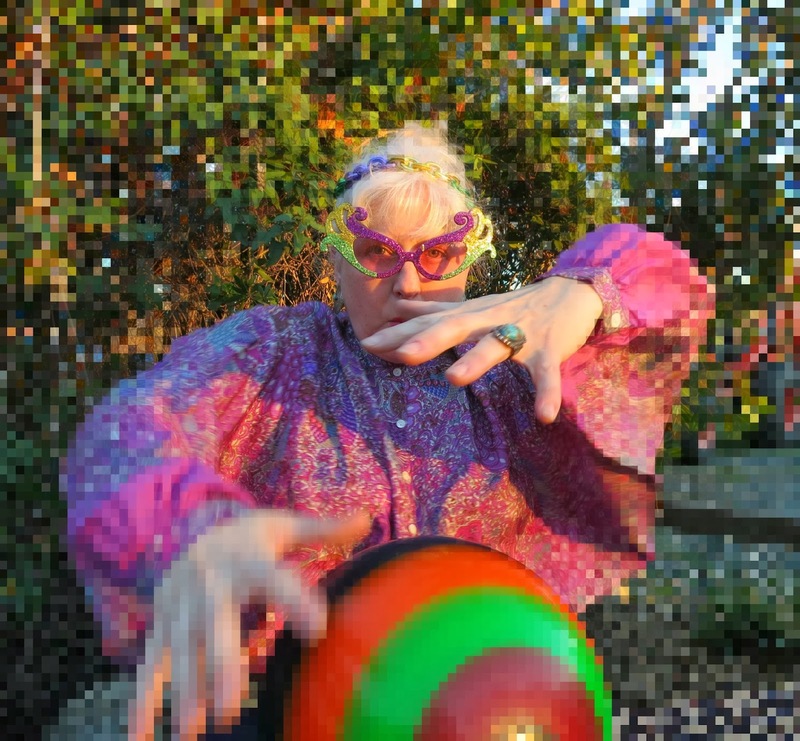 Sometimes I will do a photo shoot and NONE of the pictures are usable. I am highlighting a number of fashion bloggers throughout April. There are those I so enjoy and am an avid reader. There are others I would like to include (perhaps next year). I want to have a mix of my creations along with other's interpretations to fill out each day's letter prompt. Commando thrift shopping - a success! I could not resist this Floppy Tompkins collectible bunny (NWT $4.50). I added the flower pins to her and she will join my pansy picture in my work space. When you wish hard enough, or thrift shop long enough, you will find what you are seeking. On my list, short-sleeved collared shirts to wear with skirts, an black and white Alfani, a silk Coldwater Creek shirt and a Dress barn shirt. This trio - including bunny and some miscellany totaled less than $15. and the Great and Powerful Theme Reveal? Two hops that were meant for each other. 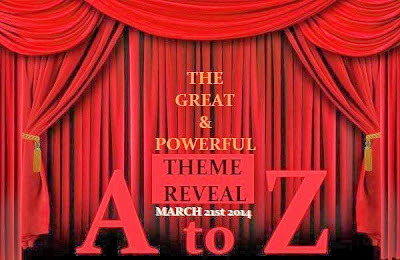 hosted by Guilie-castillo-oriard The A to Z theme reveal. 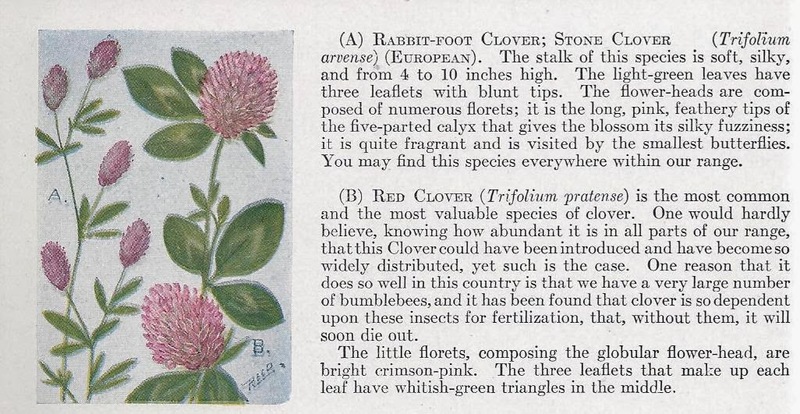 For those just tuning in, each April 1,000 or so bloggers join in an event to blog from A to Z, certain days devoted to certain letters of the alphabet. My theme reveal is A Frolic through Fashion and Flowers. 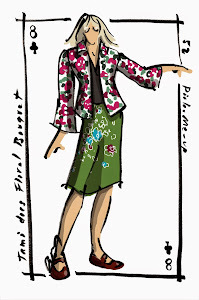 I will model a few fashion ensembles, highlight other fashion bloggers, feature models from the 1952 Speigel catalog and an illustration from wildflowers from East of the Rockies. Hues of Oz 2014 for me are pink and purple, a smattering of lavender and a skosh of blue! Here is Barbie representing in Pink and Purple - our version of the Hues of Oz! The 1952 Montgomery Ward catalog version of pink and purple. What are your hues? Oz or otherwise? If you are an AtoZer, please leave a comment you stopped by and what your blog challenge theme will be. Spring is here already? What happened to winter? We didn't experience that here in Northern California. I am wearing Casual Corner tartan plaid thrifted (hard to see but it is green ...) in front of the elegant Sacramento Memorial Auditorium. 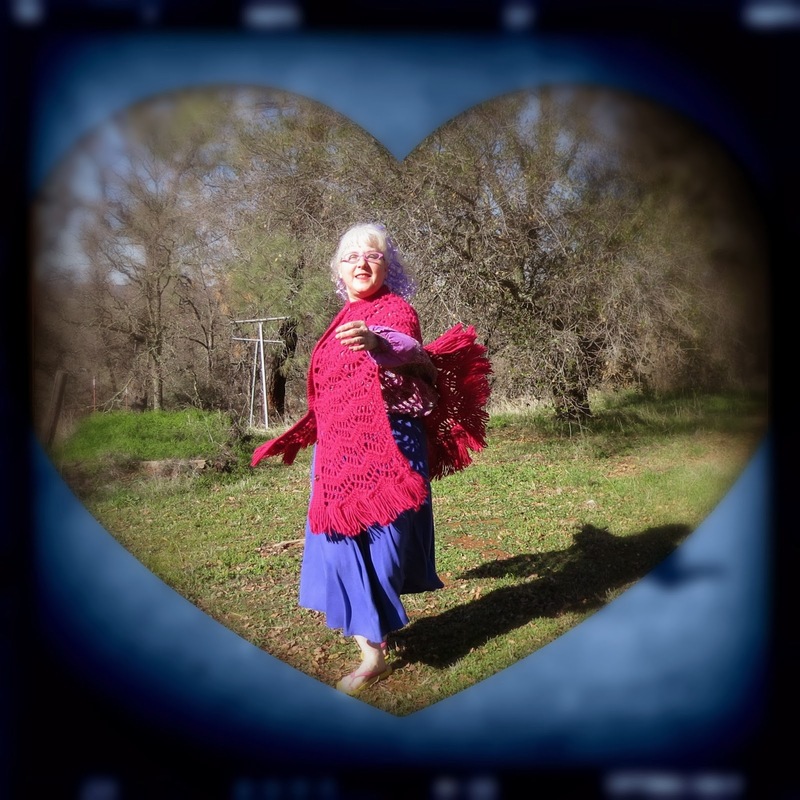 Having concentrated on my Countdown to Kitschmas posts in December and a writing challenge in February, I am getting back to my fashion posts. They seem to be ever popular and garner the most page views. As an aside, a green gardening tip - use straw between your garden borders for weed blocking. No poisons on plants for this gal. 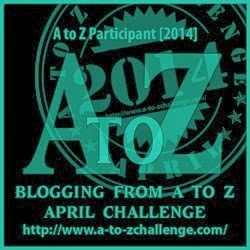 Join me next month for the A to Z Blogging Challenge in April for my Frolic through Fashion and Flowers. It'll be a kick!